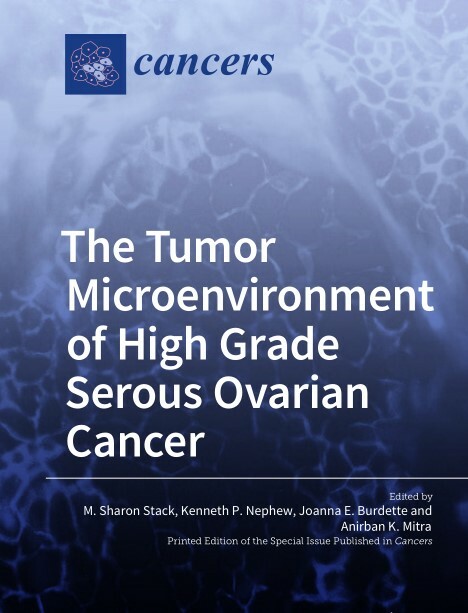 The Special Issue on high grade serous ovarian cancer (HGSOC) and the contribution of the tumor microenviroment (TME) consists of reviews contributed by leaders in the OC field. As HGSOC metastases have a highly complex TME, there is an urgent need to better understand the TME in general, its distinct components in particular, and the role of the TME in the context of disease recurrence and development of chemoresistance. The Special Issue incorporates the current understanding of the different parts of thd TME components, including the cancer cells themselves, the cells surrounding the cancer cells or stromal cells, and the cells of the immune system, which are attracted to the site of metastases. In addition to these cells of the TME, the role of various cellular factors made by the cells of the TME are also the subject of the reviews. In addition, reviews in this Special Issue cover the complex relationships between the molecular mechanisms of HGSOC progression, including genomic, epigenomic and transcriptomic changes and changes in the immune cell landscape, as these may provide attractive new molecular targets for HGSOC therapy. 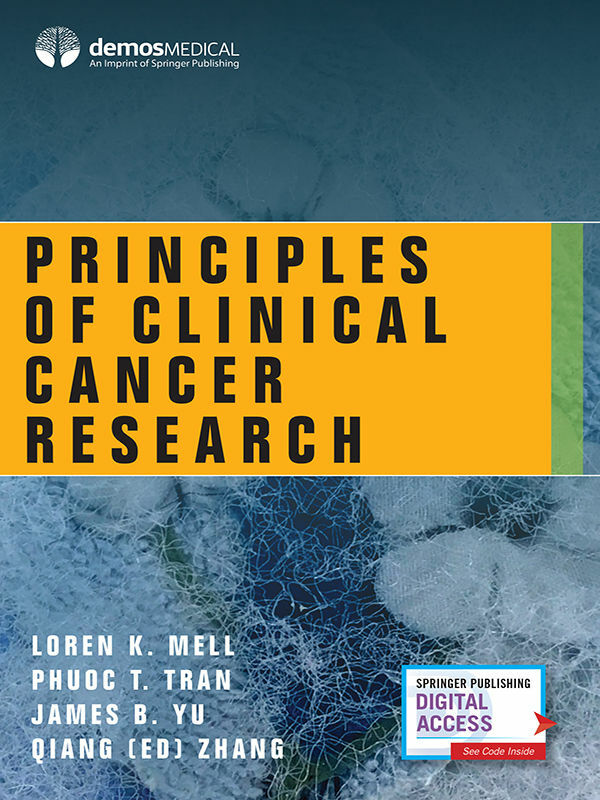 Principles of Clinical Cancer Research provides comprehensive coverage of the fundamentals of clinical cancer research, including the full spectrum of methodologies used in the field. For those involved in research or considering research careers, this book offers a mix of practical advice and analytical tools for effective training in theoretical principles as well as specific, usable teaching examples. The clinical oncologist or trainee will find a high-yield, practical guide to the interpretation of the oncology literature and the application of data to real-world settings. 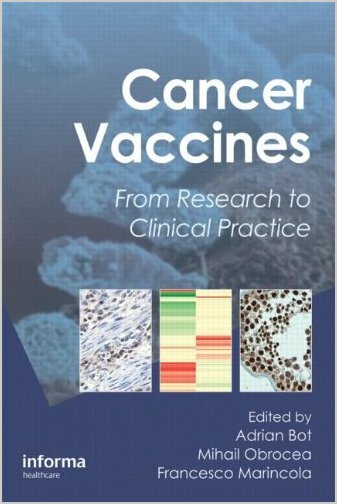 Valuable for both researchers and clinicians who wish to sharpen their skills, this book contains all of the cornerstones and explanations needed to produce and recognize quality clinical science in oncology. 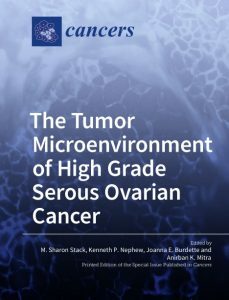 Written from the physician-scientist’s perspective, the book lays a strong foundation in preclinical sciences that is highly relevant to careers in translational oncology research along with coverage of population and outcomes research and clinical trials. It brings together fundamental principles in oncology with the statistical concepts one needs to know to design and interpret studies successfully. 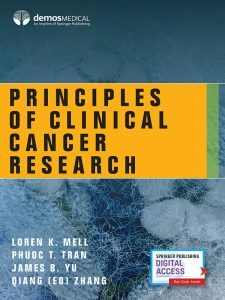 With each chapter including perspectives of both clinicians and scientists or biostatisticians, Principles of Clinical Cancer Research provides balanced, instructive, and high-quality topic overviews and applications that are accessible and thorough for anyone in the field. 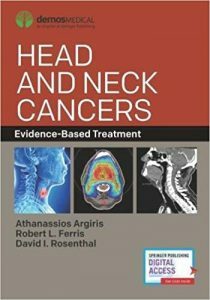 Head and Neck Cancers: Evidence-Based Treatment presents a practical, state-of-the-art resource for any clinical oncologist treating or managing patients with head and neck cancers, including oropharyngeal cancer, cancer of the oral cavity, laryngeal cancer, nasopharyngeal cancer, hypopharyngeal cancer, cancer of the sinuses and the skull base, salivary gland cancer, and neck lymphadenopathy. 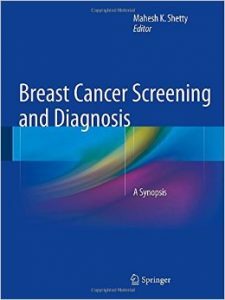 Section 1 of the book covers the most pertinent details on the epidemiology, biology, diagnosis and staging of the disease including topics such as the genomic landscape of squamous cell carcinoma of the head and neck and novel imaging modalities. 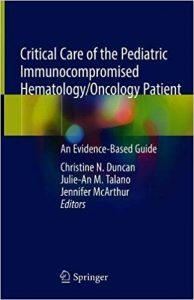 Section 2 discusses the evidence-based treatment modalities for conventional and novel chemotherapy regimens, the evidence behind emerging radiation therapy techniques and the minimally invasive surgical advances changing the landscape of care. 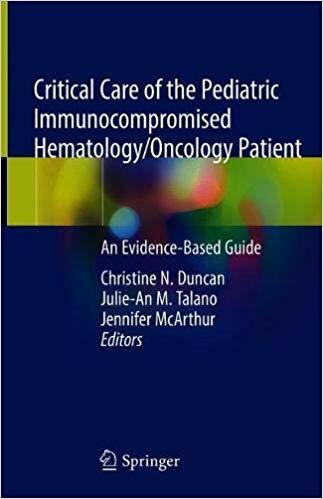 The chapters in Section 3 are dedicated to site-specific management, including management guidelines, tables with FDA-approved therapies and relevant ongoing clinical trials as well as instructive clinical cases with important discussion on outcomes and follow up care. Finally, Section 4 focuses on recurrent and metastatic disease and Section 5 provides the essentials on supportive care, including managing the elderly, managing patients suffering from dysphagia and oral complications, and must-know details of quality of life assessment and patient-reported outcomes. 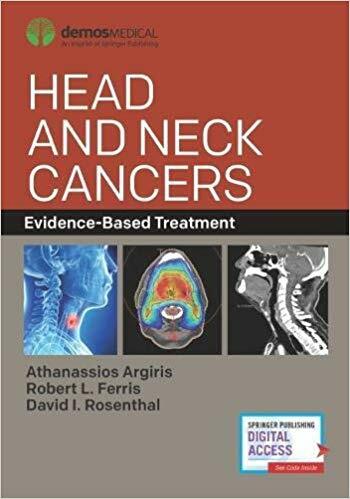 Emphasizing the practice-changing techniques and the latest evidence-based treatment advances including targeted therapies, immunotherapy, transoral robotic surgery, and radiation therapy precision, this comprehensive yet accessible textbook is indispensable for any clinical oncologist of each discipline wanting a balanced and evidence-based reference on managing patients with head and neck malignancies. 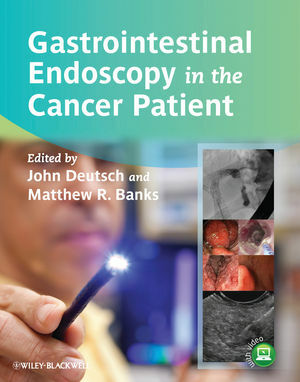 This book is a full colour, highly clinical multi-media atlas focusing on the role diagnostic and therapeutic endoscopy plays in the management of patients with cancer. Conveniently split into sections for each part of the GI tract, each section will follow a consistent structure. 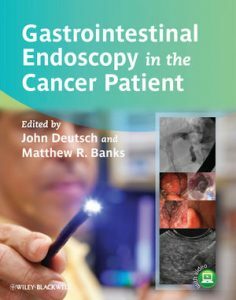 With 400 high-quality images and in addition, 21 high-definition videos showing endoscopy from the experts, this book is the perfect consultation and learning tool for all gastroenterologists, endoscopists, GI surgeons and oncologists. Recent advances in immunology and biology have opened new horizons in cancer therapy, included in the expanding array of cancer treatment options, which are immunotherapies, or cancer vaccines, for both solid and blood borne cancers. Cancer Vaccines: From Research to Clinical Practice is the first text in the field to bring immunotherapy treatments from the laboratory trial to the bedside for the practicing oncologist. 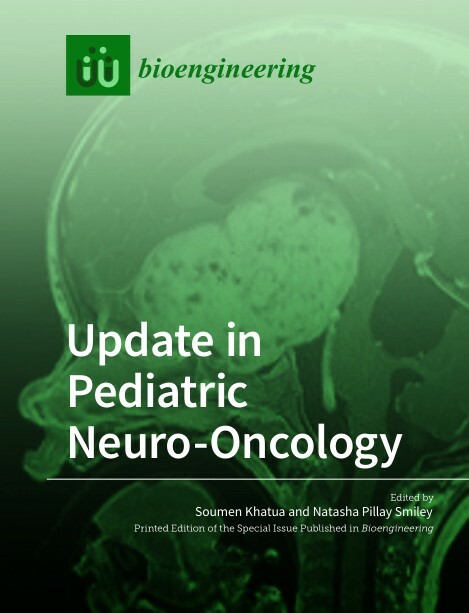 This Special Issue of Bioengineering explores topics in Pediatric Neuro-Oncology ranging from preclinical modeling to translational research and neurocognitive outcomes. 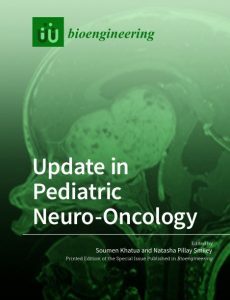 Neurocognitive and psychosocial outcomes following pediatric brain tumors. 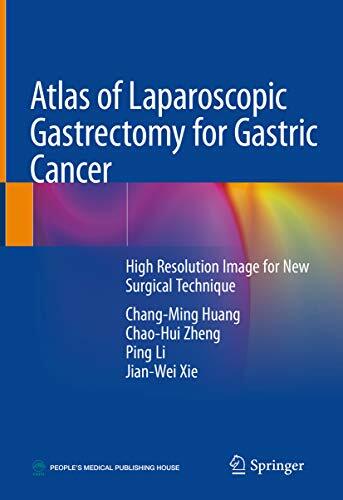 Due to recent advances in laparoscopic gastrectomy for gastric cancer, a high-resolution atlas in this field was felt necessary. This book describes the laparoscopic surgical procedure and precautions of lymph node (LN) dissection, comprehensively. The details of preoperative preparation, regional LN dissection, and digestive tract reconstruction are introduced based on a large numbers of clinical cases. Modified intracorporeal anastomosis procedure and clinical application of indo cyanine green (ICG) in LN dissection are included. 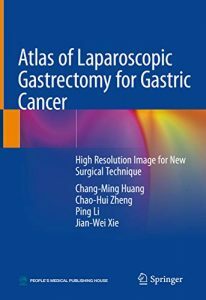 This atlas will be of benefit to gastrointestinal surgeons, surgical oncologists, and minimally invasive surgeons. 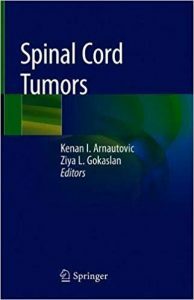 This book provides state-of-the-art, in-depth knowledge of spinal cord tumor surgery. After an introduction to the history and etiology of spinal cord tumor treatment, the molecular biology, cytogenetics and pathology of this group of tumors is discussed. 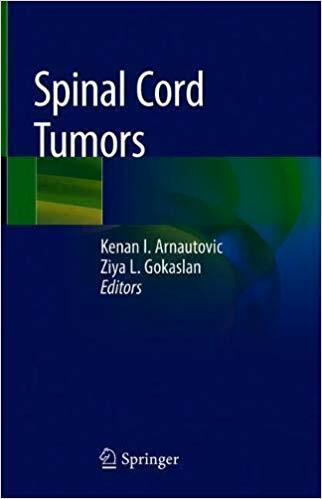 The pathological anatomy of spinal cord tumors is described and the book focuses in depth on their diagnosis and the surgical approaches that can be used in their treatment. Microsurgery resection techniques, auxiliary treatment options, prognosis and outcomes of spinal cord, and spinal nerve tumors are all covered in detail. Spinal Cord Tumors is aimed at neurosurgeons and may also be of interest to neurologists, neuro-oncologists, radiologists, physiatrists, pathologists, geneticists, orthopedic surgeons, physical and occupational therapists, and other interested scientists.